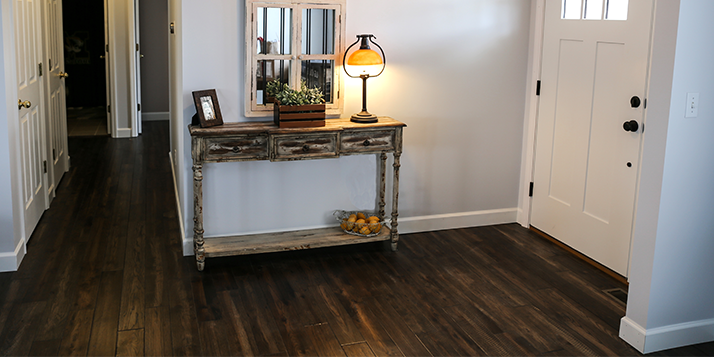 Wood floors add natural beauty and timeless style to any décor. 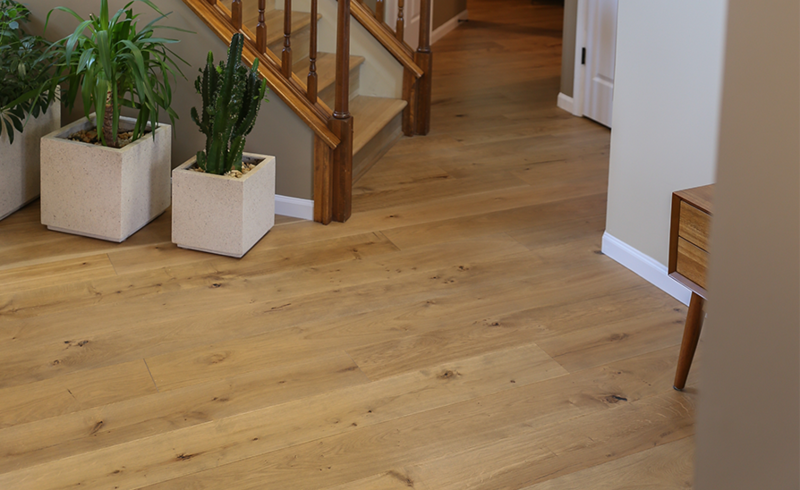 Whether your home is traditional or contemporary, brand new or centuries old, wood floors offer endless design possibilities and make it easy to fit your home’s needs and personal style. 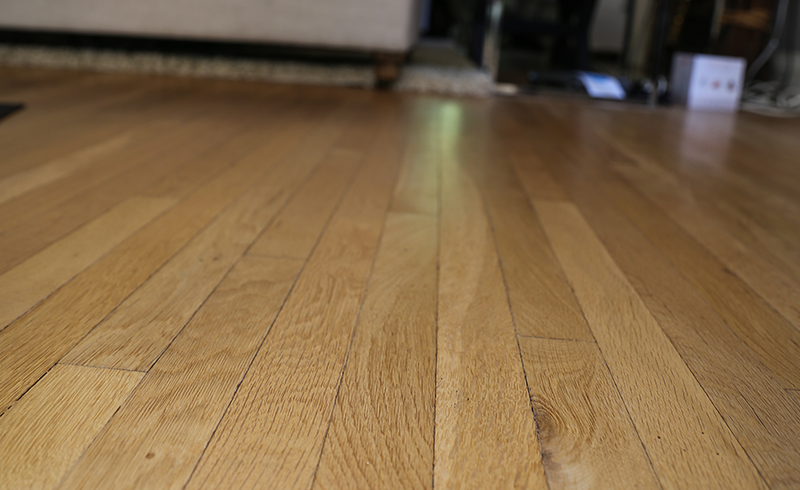 To help you identify the real thing, the NWFA recently developed a formal definition of wood flooring. The definition states that wood flooring is any flooring product that contains real wood as the top-most, wearable surface of the floor. That includes solid and engineered wood flooring, as well as composite engineered wood flooring, which has real wood on the wearable surface. 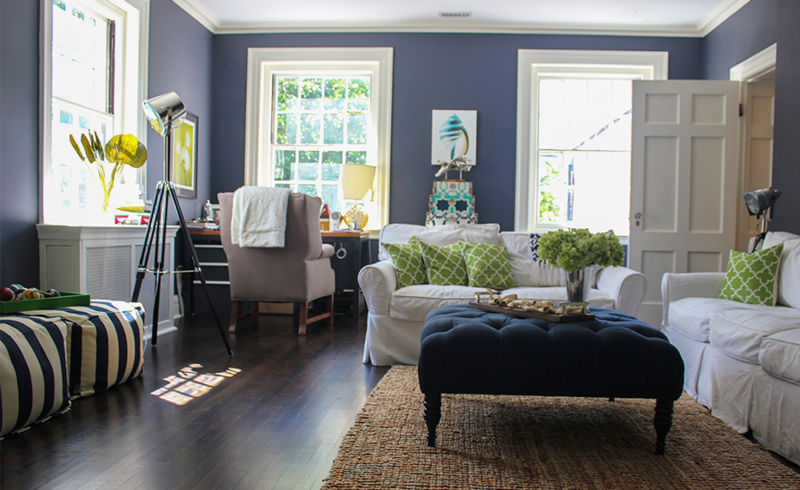 When choosing the right floor for your home, it's important to consider how different floors are made. Learn about the different finish options available and how to find which option best suits your lifestyle. Browse through a gallery of beautiful wood floors and find inspiration for what you'd like in your own home. Home is where real life happens. From the day you move in until you hand over the keys, you need a real surface that can handle your family’s big and small moments. 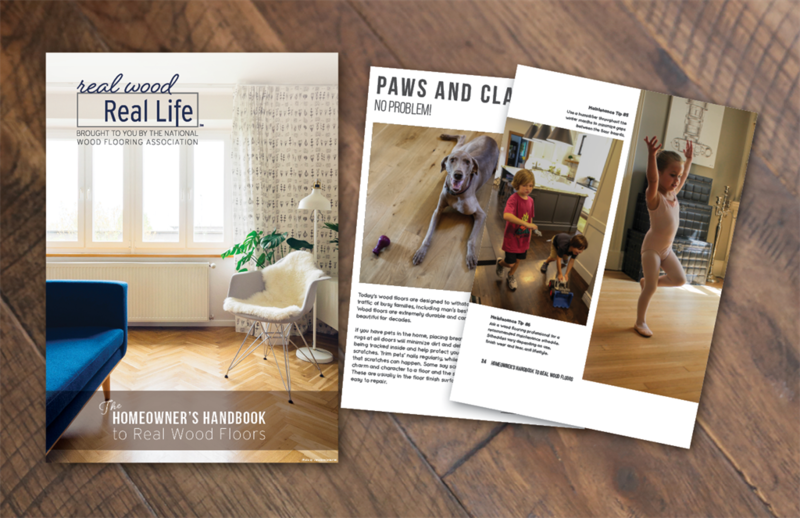 This booklet will help guide you through the process of getting wood floors in your home and maintaining them for years to come.